Hazle Compounding specializes in compounding for acute or chronic conditions of the ear(s), nose and throat. 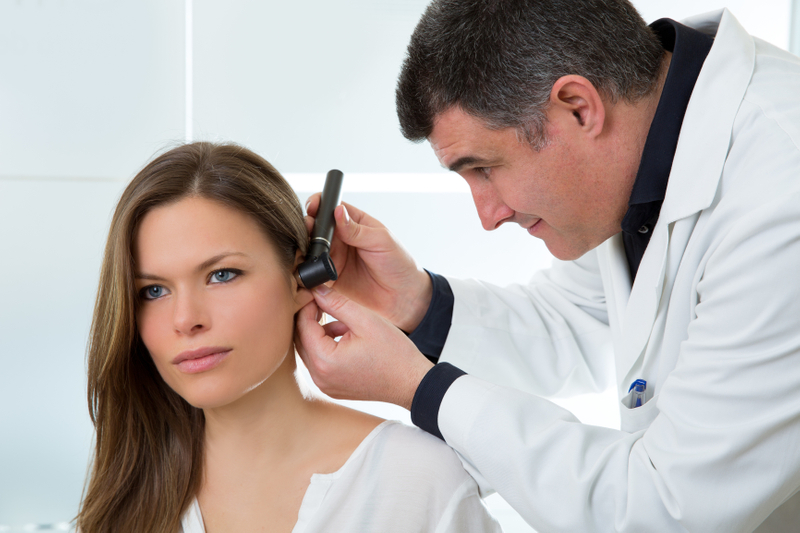 To treat the Ear, Nose and Throat it is necessary to have specialized dosage forms to ensure proper delivery of the medication to the part of the body that is being treated. Medications can be compounded in special suspension bases that adhere to the mouth and throat. We also have special antimicrobial bases that enables patients to make a fresh nasal irrigating solution for each use.